Our camp sessions serve children and teens from ages 6-17, helping them develop spiritually, mentally, emotionally and physically as they return year after year. 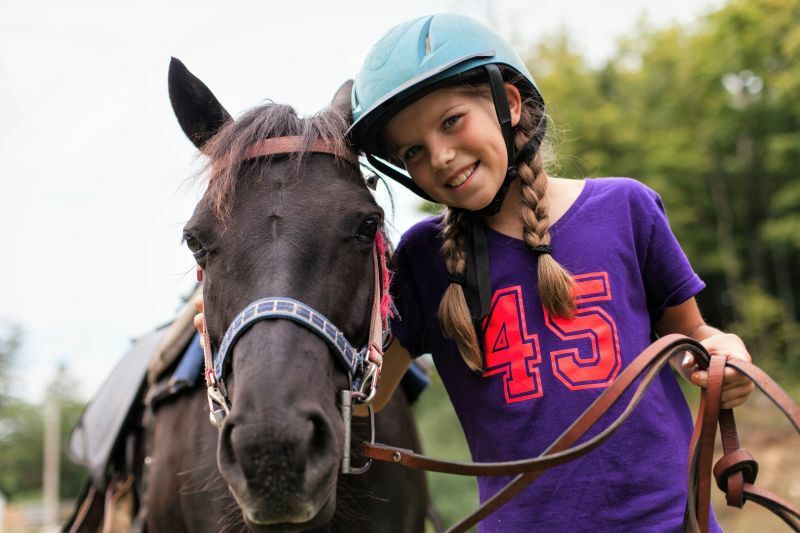 Activities include a four-level horseback riding program as well as swimming, tubing, art, drama, sports, canoeing, kayaking, fishing, ropes course and archery! Age-appropriate Bible discussions and campfires provide safe places for discussions about faith and God. Campers stay in cabin groups where they are cared for by a well-trained leader. Exciting challenges and activities, meaningful conversations and tons of fun are the ingredients of an amazing week at Circle Square Ranch Big Clear Lake, one of nine InterVarsity camps across Canada. Begun 1929, the InterVarsity camps contribute to the goal of creating unique opportunities to bring young people together around the personal challenges that a camp setting can provide. At camp kids unplug and turn their attention to the community they find there. The activities facilitate a greater understanding of campers’ talents and abilities, as well as the Christian values that inform the programming. My camp experience was good. I made lots of new friends. I did lots of swimming. I learned about the Bible. My counsellors were super nice. I loved the camp and hope to come back soon! 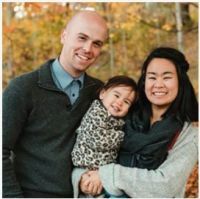 Andrew and Anne Douglas stepped into leadership at the ranch on February 1, 2014. Both Andrew and Anne have strong summer camp roots. Andrew was both a camper and camp staff at Ontario Pioneer Camp, serving on the program team and as a Bible study leader. Anne became a follower of Jesus during a Leader-in-Training program at Gracefield Presbyterian Centre in Quebec. She has worked at several summer camps, teaching horsemanship, providing staff care and coordinating prayer. I stumbled upon some YouTube videos of life at CSR (https://www.youtube.com/circlesquarekids). As I viewed the videos, a flood of memories came back to me from when I was a camper. I would have to say the most enjoyable memories I have of the ranch would be the evening campfires in the teepee and the hall ... I can truely say that it was those evenings at the campfires with all the joyful singing and prayer that I came to know the good Lord and that is where I excepted Him into my heart. It was those evenings that I had such a life changing experience that helped me start on my journey with the Lord and Saviour. I would recommend CSR to any parent looking for a place to send their child for a week during the summer. It's one of the best camps that a child could attend. The campers are amazing and so are the staff!!! It's an amazing experience that any child like I myself, will remember forever!! Circle Square for me was a life saver for the 2 weeks that I was a camper. As a child I was abused as home. Being at CSR helped me find God. There are still times in my life when I can remember the good time I had there and the lasting memories! Interested in InterVarsity Circle Square Ranch Big Clear Lake?